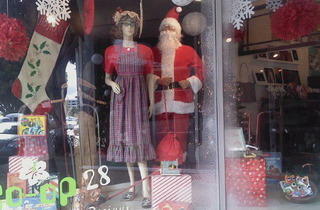 Get in the holiday spirit at Co-op 28's holiday window display in Los Feliz. 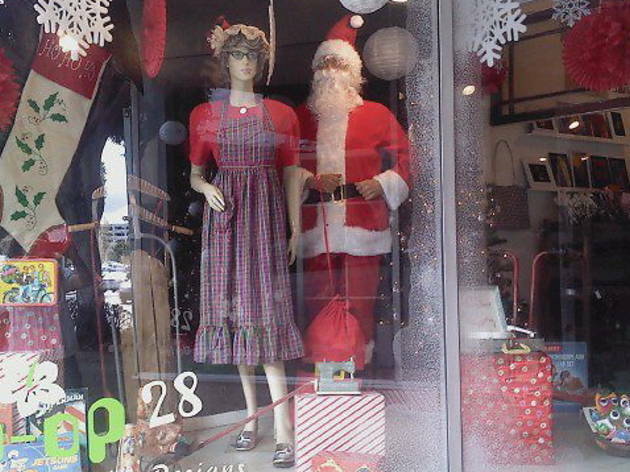 A rotation of local artists will festively decorate the storefront live, while shoppers get inspired by the unique goods and boozy libations at the boutique. Check off your holiday shopping list at this vintage and artisanal shop filled with stocking stuffers and under-the-tree offerings.